8 man XL SUP is a totally unique and brand new activity we have developed in Newquay, Cornwall. Monster sup newquay aka XL giant Stand Up Paddle boarding is a totally unique activity, to have evolved from the rapid growth of Stand Up paddle boarding. 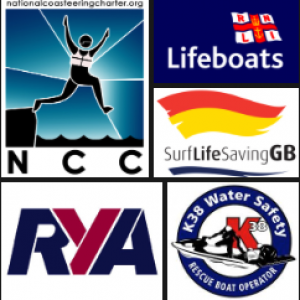 This is an amazing and fun fueled experience that everyone can take part in, with the help of our expert instructors to teach, train and steer. Our Monster sup can be used for beginner flat water session to intermediate wave riding sessions, scenic wildlife coastal and estuary tours in Newquay. We will teach you all aspects of beginner to intermediate techniques in a fun and safe environment by our knowledgeable and expert staff. 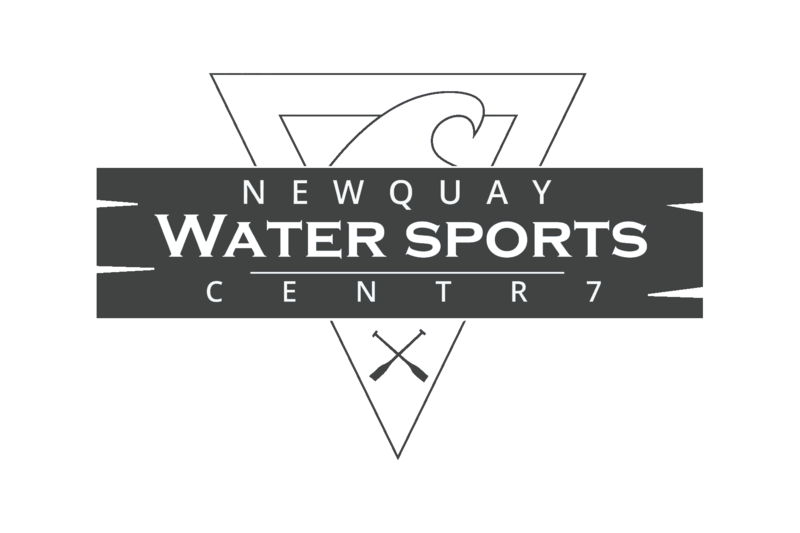 At our prime location in Newquay Cornwall, we offer fantastic facilities at our base, as well as the best location on the North coast for beginner to intermediate Monster SUP sessions. For larger groups we have a fleet of Monster sups, where you can all be out on the same session together and get competitive. Unfortunately we don’t hire out our Monster SUPs for safety reasons but we do hire out single stand up paddle boards see the above page. All equipment + instructor included in our expert session, boy what an epic experience this is. You will learn many skills to have you up and paddling in no time in this flat water session but be prepared for non stop laughter. All equipment + instructor included in our expert session, boy what an epic experience this is. This is for those that have completed the flat water session or are seasoned surfers or stand up paddleboarders. We will hit the surf and ride the waves but be prepared for non stop laughter. This is a party! You’ll experience the pure buzz of a surfing what we call “party wave”. Monster SUP is suitable for everyone from groups, families and friends for a fun day out that you wont forget. Our Monster SUPs can take up to 6 participants + Instructor (7) to take both young and old, experienced or not. We can teach you everything you need to have a great time and enjoy the thrills of being together on a giant surfboard. Age – 8 to 18 year olds must be accompanied by an Adult.